The Packers wide receiver enters his second year as a very puzzling fantasy selection. While he has shown flashes of talent, including two 100-yard games, he was, for the most part, marginally productive. He was injured in Week 7 and disappeared from the fantasy radar. The injury issue is the first concern with him as he needs to demonstrate that he can stay healthy for an entire NFL season. He also finds himself in a tough situation to excel. 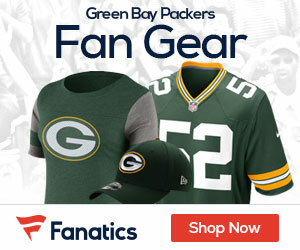 The Packers enter the season with the inexperienced Vernand Morency at running back, and teams may recognize the fact that they will have to stop quarterback Brett Favre to win. Favre might be under constant pressure, as evidenced by his last few seasons, could throw more than his fair share of interceptions. Owners have been considering him as a middle-round selection with the objective of starting him as a solid No. 2 receiver or an excellent No. 3 option. That’s a mistake, because he’s more of a No. 3 with some upside.